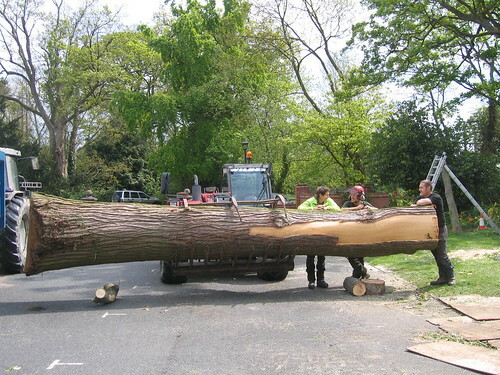 The Good Tree Company is a professional arboricultural firm delivering skilled tree surgery services that meet the needs of both the client and their trees. 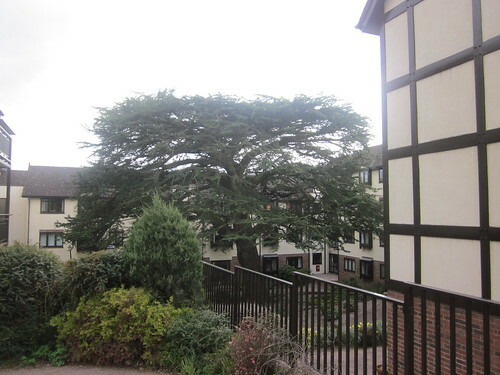 The company was founded and is run by Jonathan Finlow (see our team), who began working in arboriculture in 1996. 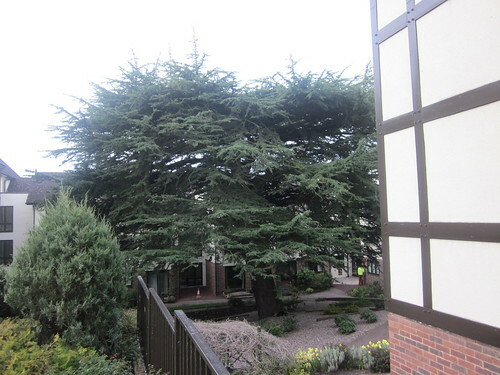 Established in 2002, the business was registered as The Good Tree Company (UK) Ltd in 2008. We are Arboricultural Association Approved Contractors. 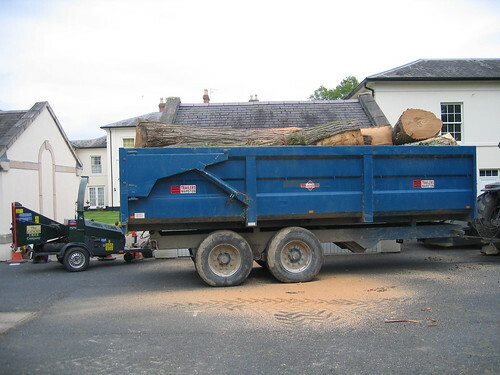 This means we have been found to meet specific standards of tree care, client care, and health and safety requirements, in order to give you, the client, some peace of mind – see FAQs for more details. 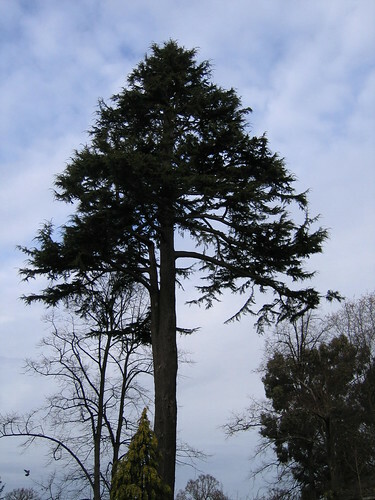 We can deal with any size of tree, and most sizes of contract. 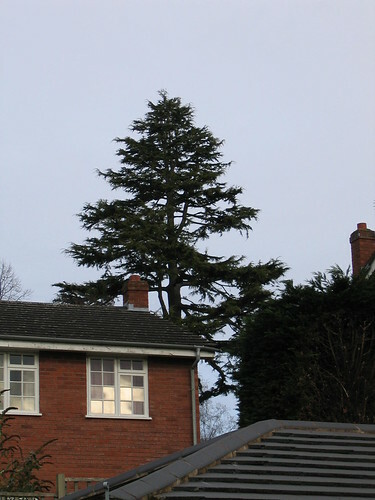 We specialise in large tree care. Our team comprises a core of self-employed professionals, varying on site from two to eight people, so the correct skills are matched to each job. All team members work together regularly and undergo induction before becoming regular members. Each member has a specialism which he pursues outside the company, widening the net of knowledge and ensuring that our team remains enthusiastic. ‘All personnel are qualified and experienced appropriately for the tasks they perform.’ A standard phrase, but we aim for it to also be true. We believe that you are always learning with trees, however you can not be appropriately experienced, unless you are at the very least, under the supervision of someone with many years experience and knowledge. Trees take a long time to grow and we have less and less of them. It is amazing how swiftly they are condemned to inappropriate or unnecessary pruning or felling which can not be put right, beginning the demise of the tree. 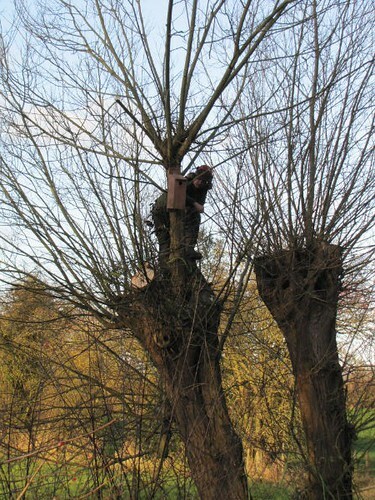 Tree surgery is often not rocket science, but can also often be carried out poorly by the well meaning but inexperienced. Safety can also be a concern when timber, saws and inexperience are aligned. See What we do for information on what we can do for you and your trees.